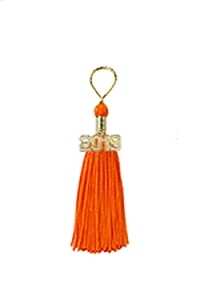 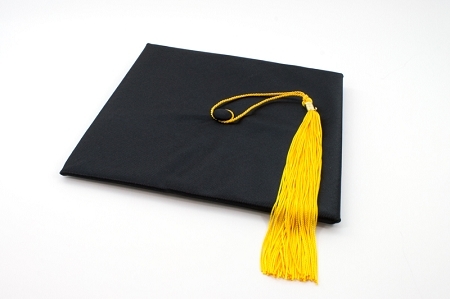 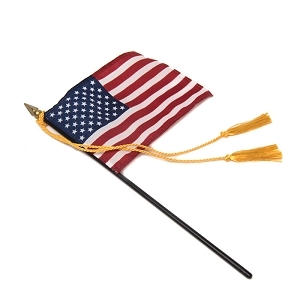 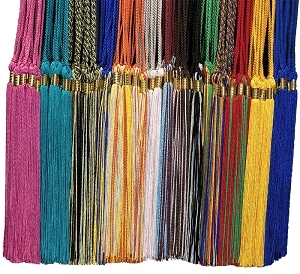 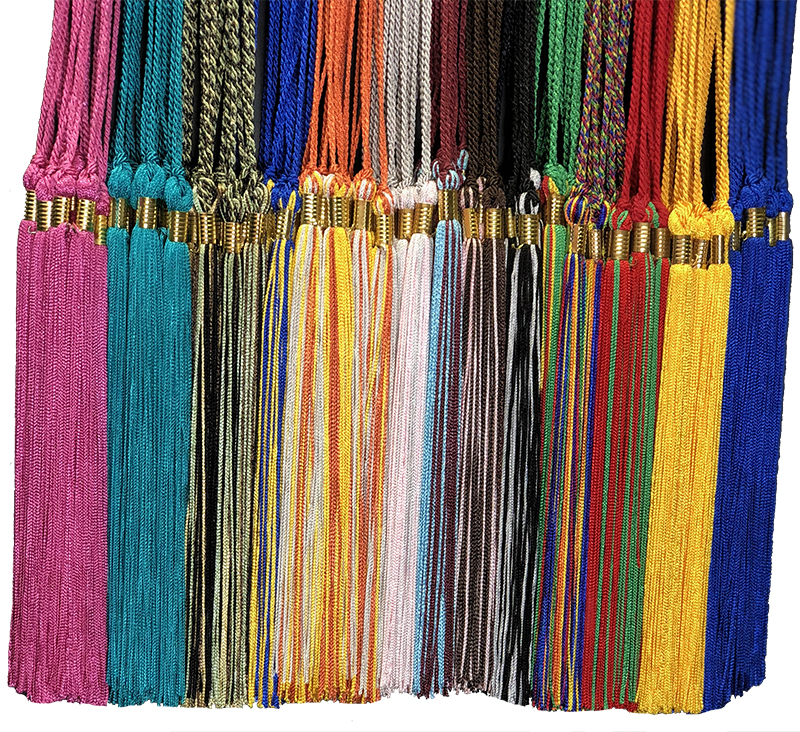 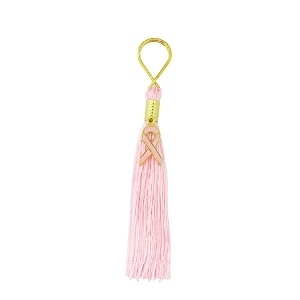 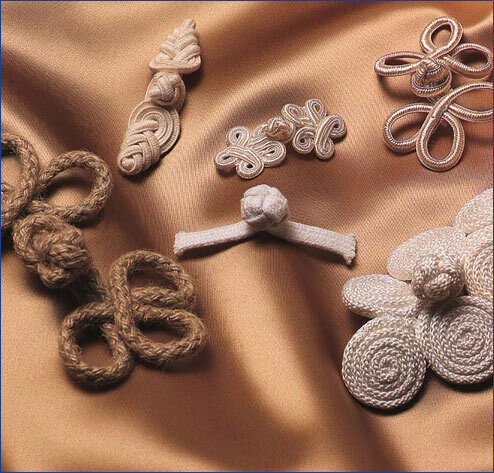 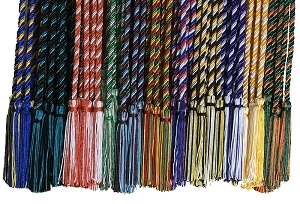 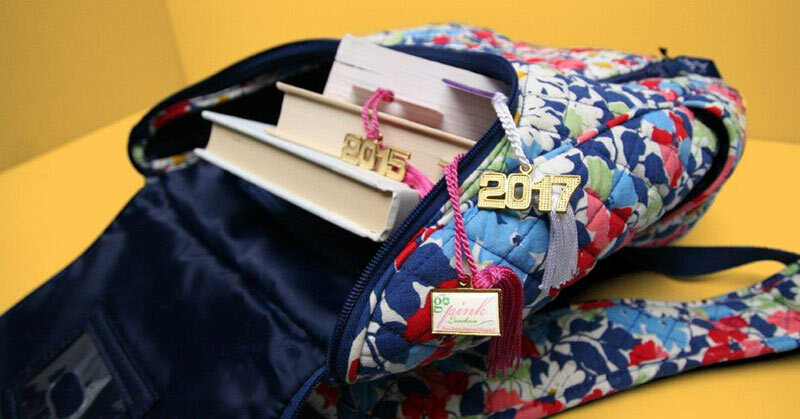 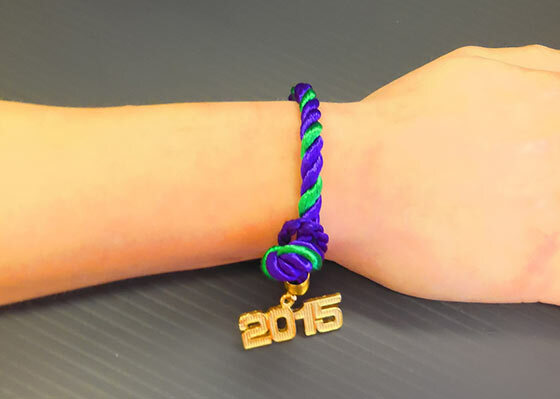 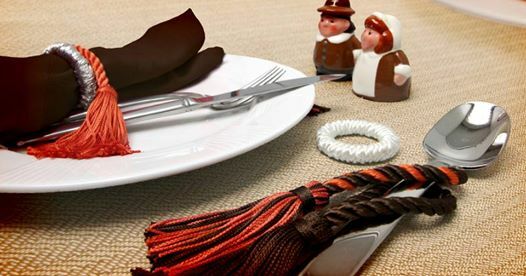 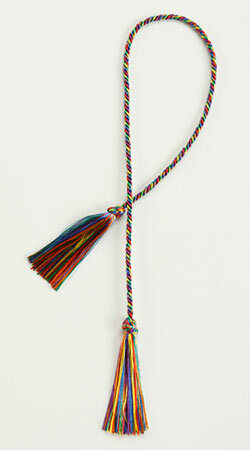 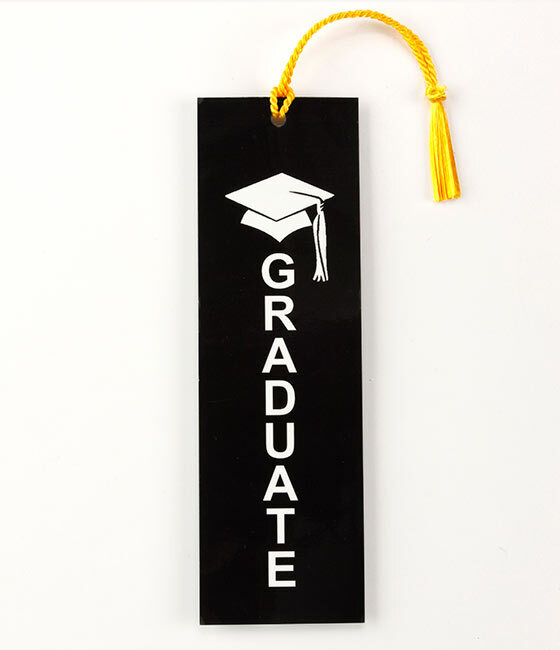 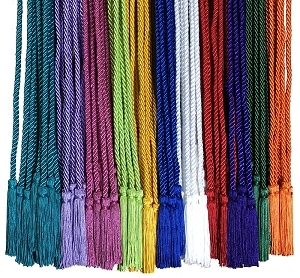 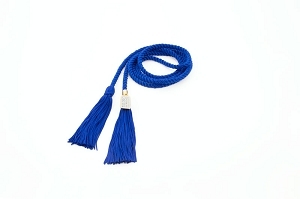 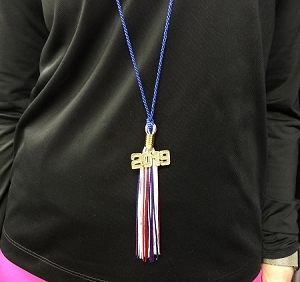 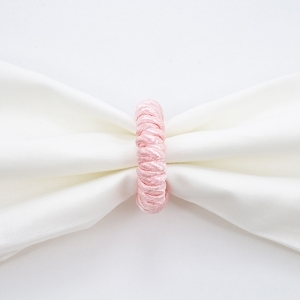 Custom Charms & Custom Pins are a great way to individualize your cords and tassels. 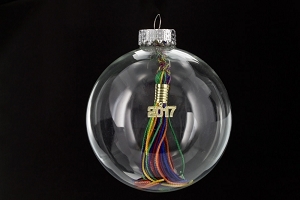 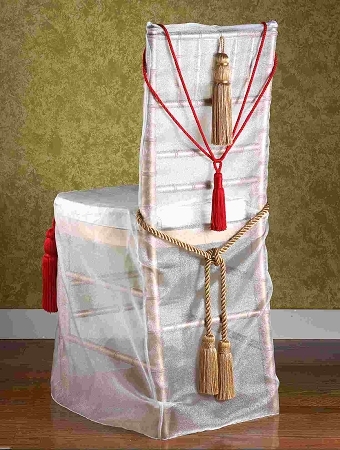 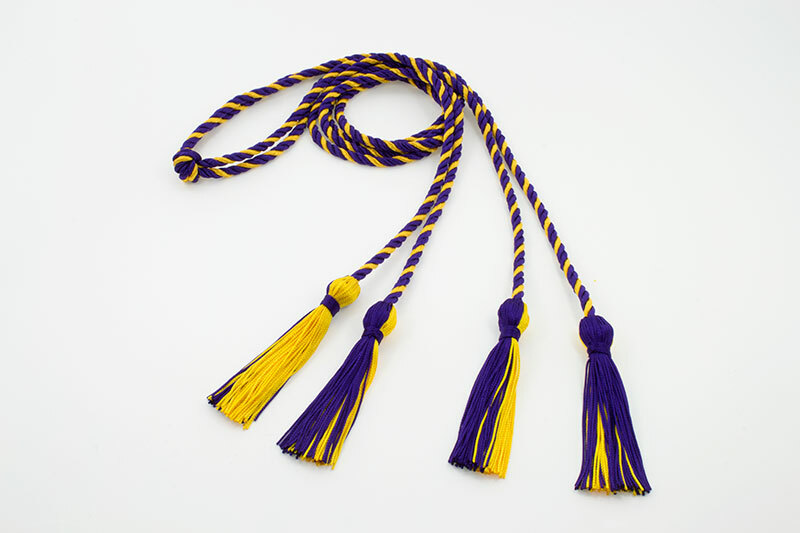 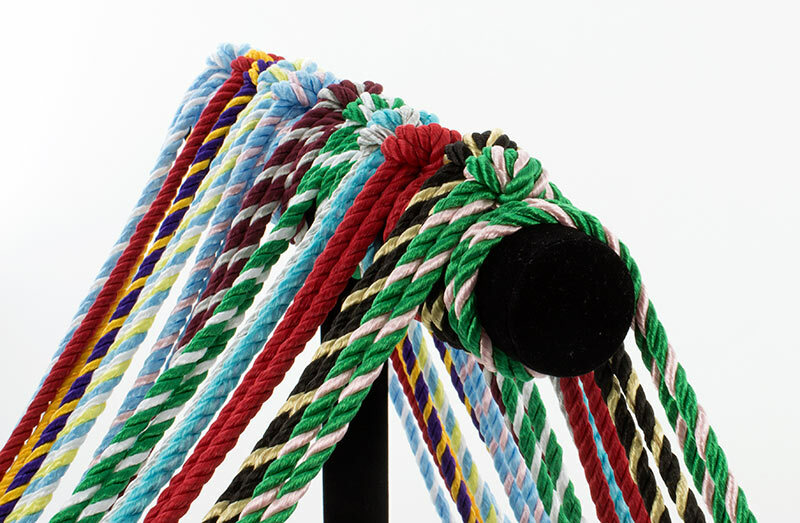 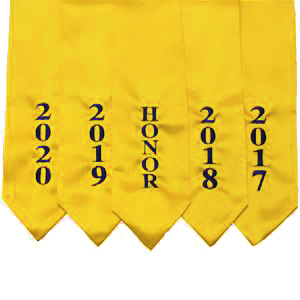 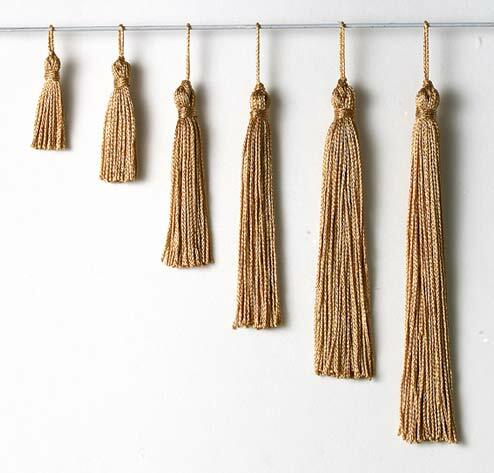 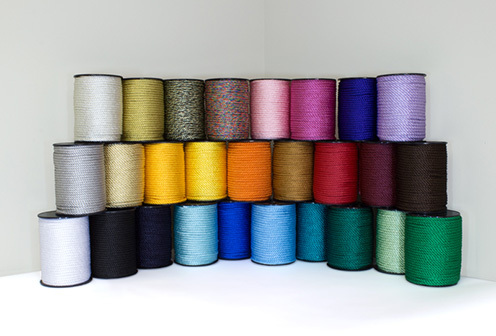 Logos, initials or names designed to your specs can be ordered and finished with tassels/cords made in your colors or combos. 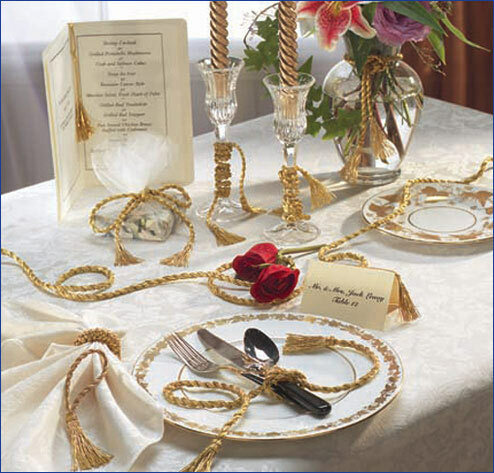 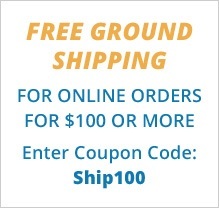 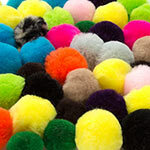 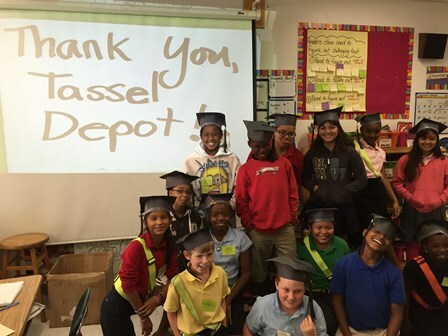 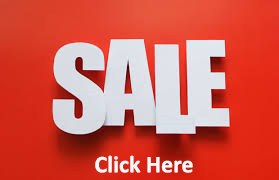 Call 954-698-0000, email [email protected] or fax 954-698-0009 your request now for pricing and delivery. 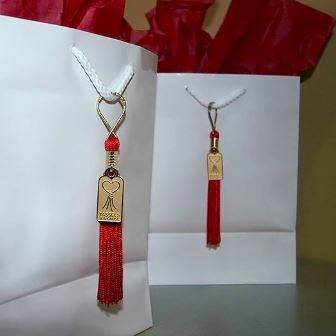 A virtual charm design is available before placing final order.